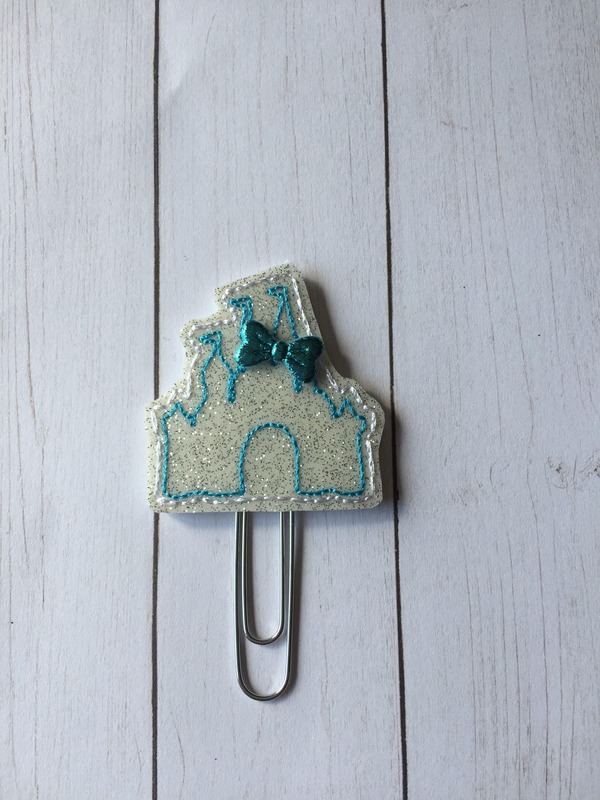 Large paper clip with glitter castle inspired embellishment. Love this clip! 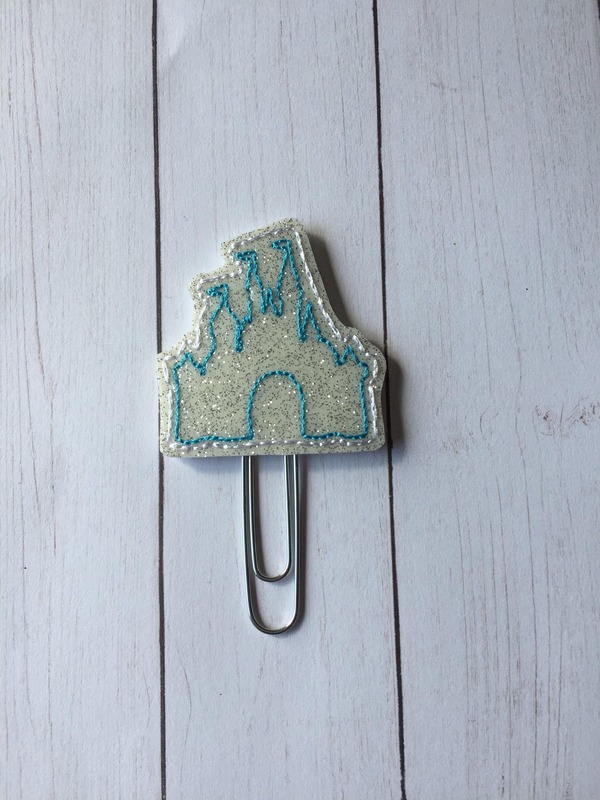 Reminds me of the castle at Disneyland! Great quality. Super cute. Good turn around time. Great clip and quality! Will be buying more from this shop.